The northern leg of the Haefner Drive and Madison Ave intersection has closed for utility work and will be closed until the beginning of roundabout construction in early June. 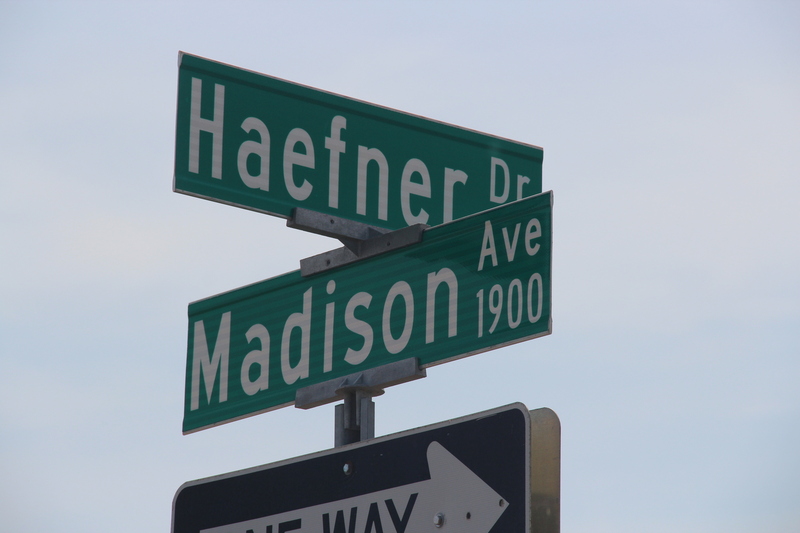 The Haefner Drive and Madison Ave intersection is set to close this June. This intersection will be closed for 2-3 months while crews construct a roundabout at the intersection. Traffic will be detoured around the intersection using Carver Road, Bassett Drive, and Highway 22. Access will still be maintained for those travelling to businesses. Will the road be closed to traffic during construction? How will I access adjacent businesses during construction? Clear business access signs will be placed during construction so you can still get to all of your favorite businesses. Additional business access routes and any detour information will be shared in early 2019 once these decisions are finalized. Why are intersection improvements needed? 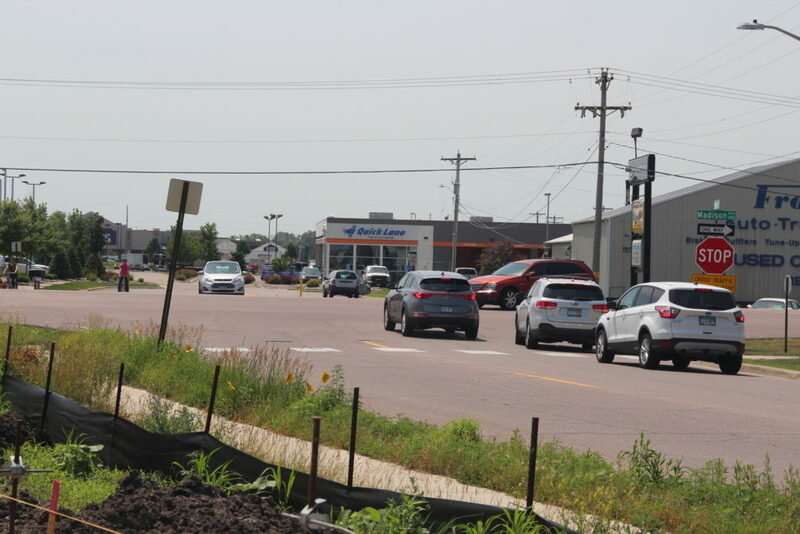 Safety concerns exist at the Madison Avenue (County State Aid Highway (CSAH) 17)/Haefner Drive intersection which has experienced 61 crashes, including 12 injury crashes, over the past 10 years. 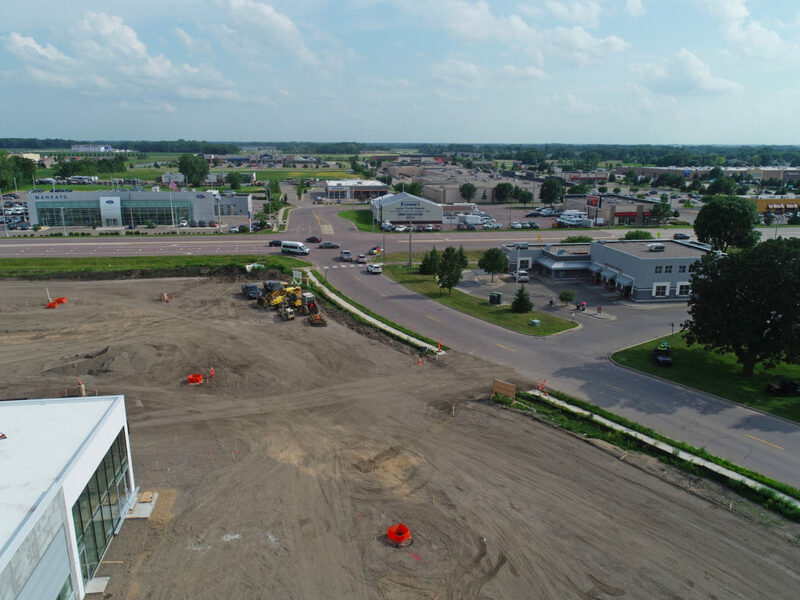 An increase in development and traffic volumes on Madison Avenue (CSAH 17) and Haefner Drive, coupled with the proximity of this intersection to adjacent roundabouts at Highway 22 and Carver Road, has led to reduced gaps for traffic. This results in delays and crashes. Without improvements to this intersection, the safety of the intersection will likely continue to degrade in this growing area. The addition of a roundabout will improve safety, minimize delay, and improve access into and out of the surrounding business area. The roundabout will also accommodate future projected traffic volumes and support the growth in this area. Compared to a signalized intersection, roundabouts have ½ the motorist delay, 1/3 less vehicle emissions and fuel consumption, ¼ fewer crashes, and 1/3 fewer vehicles stopping. What will this roundabout look like? 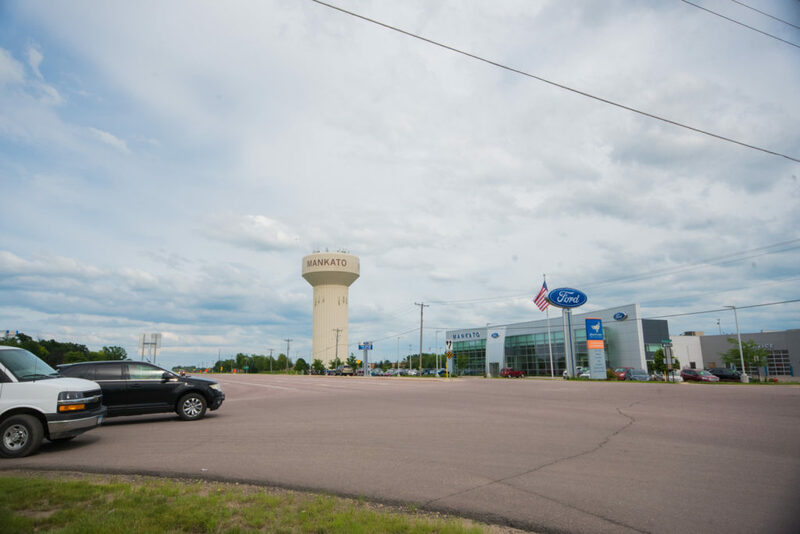 The proposed roundabout will be similar in size to the roundabout on Madison Avenue (CSAH 17) at Carver Road. Stay tuned to the project website, www.haefnerroundabout.com for upcoming meeting info and updated project information!